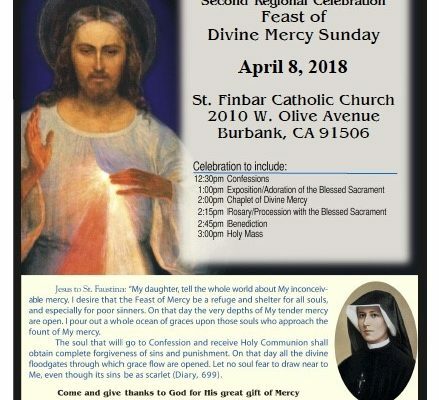 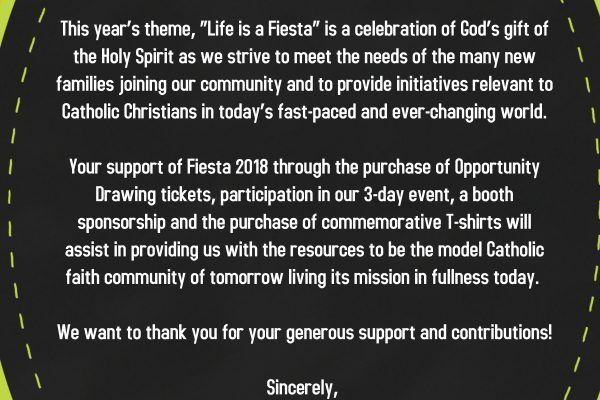 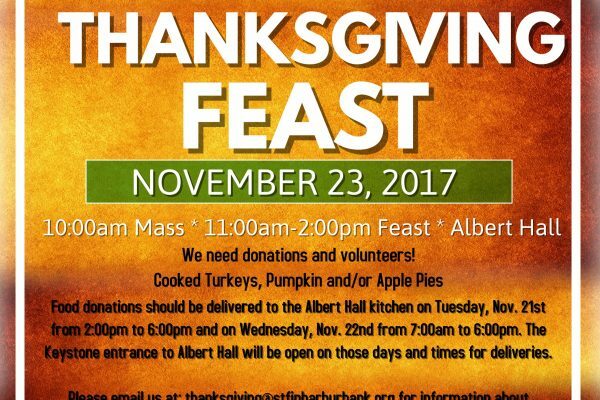 Saint Finbar Church Fiesta – May 4th, 5th & 6th! 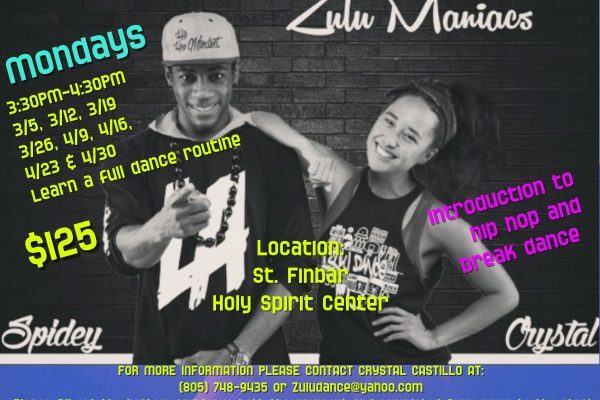 Youth Hip-Hop Classes Now Available! 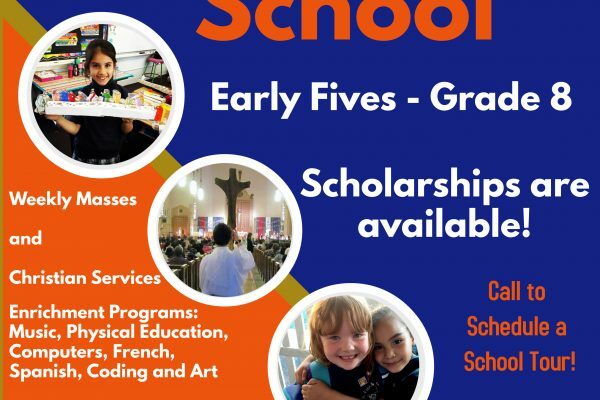 Saint Finbar School Is Accepting Applications! 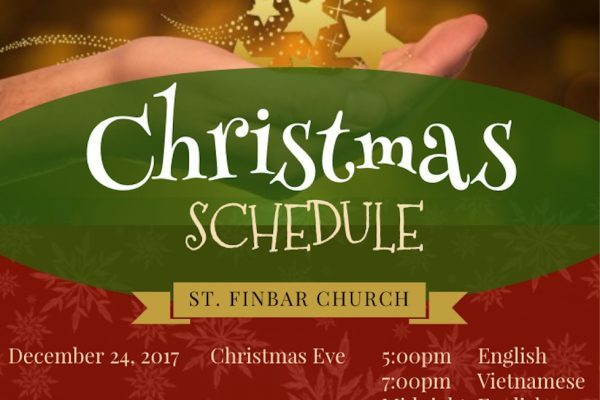 Saint Finbar School is accepting applications for the 2018-2019 academic year. 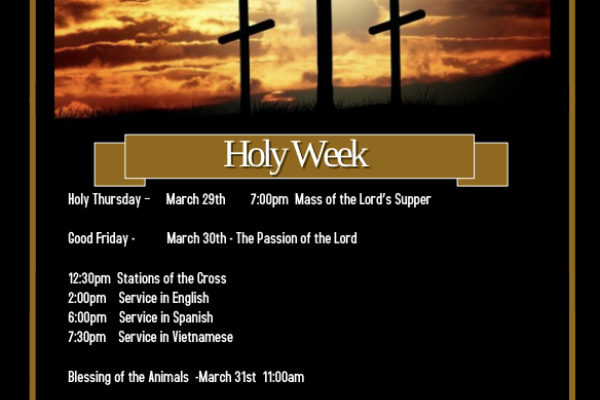 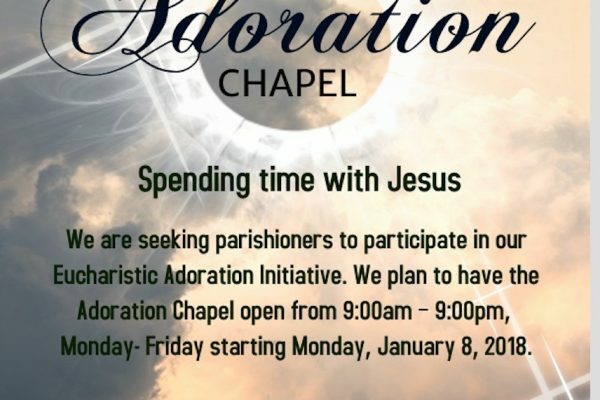 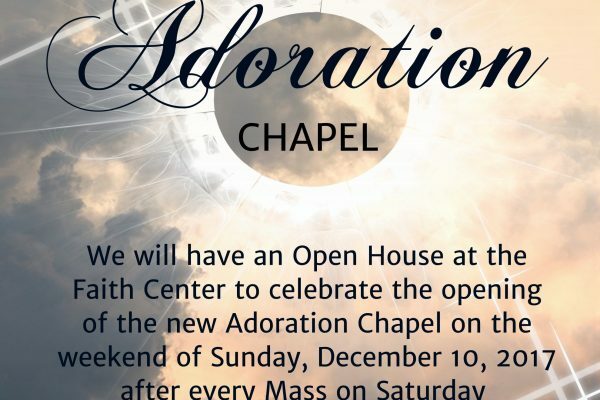 Please contact the school at (818) 848-0191 for more information. 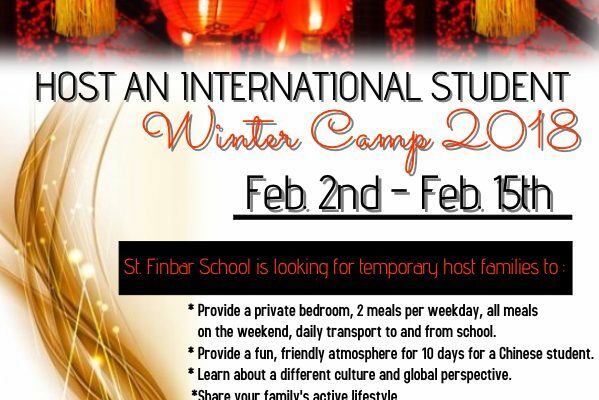 St. Finbar School is looking for temporary host families to host international students from China.